This demo version is designed primarily for anchor manufacturers and distributors, and includes the product range of a virtual company called ‘Your Company’. 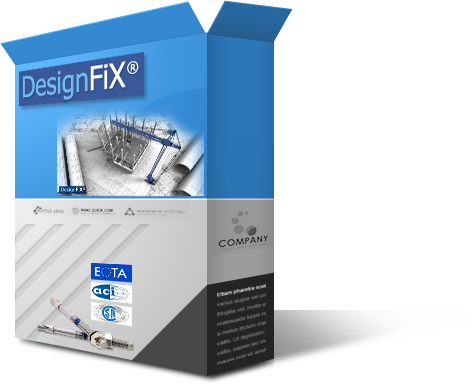 The implemented products include chemical and mechanical anchors and are used in this version exclusively to demonstrate DesignFiX. To install DesignFiX run the setup program, which you received via e-mail. More information about installation and system requirements. DesignFiX offers the perfect solution for the professional design of various fixing systems. DesignFiX supports planners, structural engineers and craftsmen in the safe and reliable design of your projects. 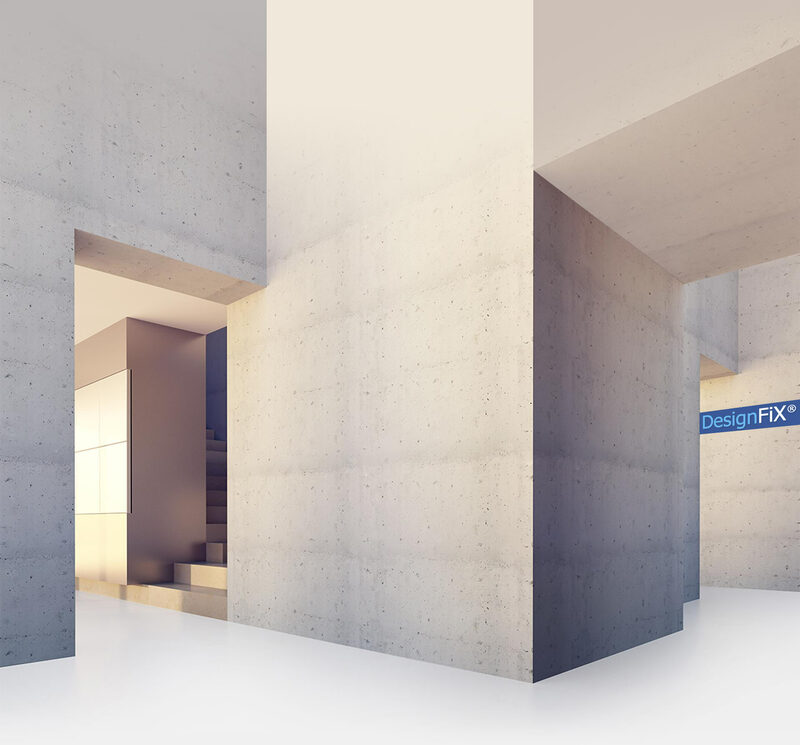 DesignFiX is modular and can be used for numerous applications. With the help of the user-friendly program fastenings can be designed easily and flexibly. By taking into account the relevant international standards, this software meets all requirements for global use. Never before design of fixings was so easy! Be inspired by the variety of DesignFiX. We will send you a free Trial version.